10,000 years ago when the glaciers made their way down and carved out our beautiful great lakes, the glacial till that was deposited, along with our moderate climate, created a growing region that is world renowned for the flavor of the fruit it produces. Have apples on the mind? Don't worry you're not alone, millions of consumers have questions and concerns with their produce everyday. Click the button below to see all of our Consumer Frequently Asked Questions! It's not one of the most common sayings there is for nothing. 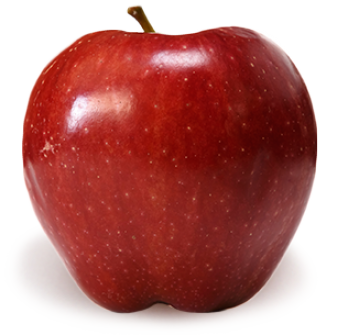 Apples are packed with nutrients and other healthy benefits, follow link to learn more! 3 pound and 5 pound bags. Contact us for availablity. Custom sizes range from a 2 pound bag pack to a 10 pound bag pack. Bags by the count (ex. 8, 9, 10 apples etc.) also available upon request. Count sizes and packs available. 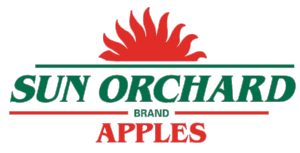 Sun Orchard Brand Count sizes are packed in a Fruit Master Tray. Count sizes are available from 175 count to 48 count. 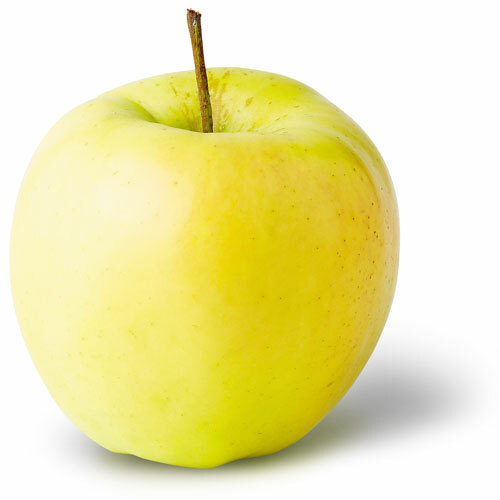 All standard count boxes range in weight from 36 pound - 42 pound depending on apple variety and customer specifications. Commercial apple gift box programs are also available upon request. 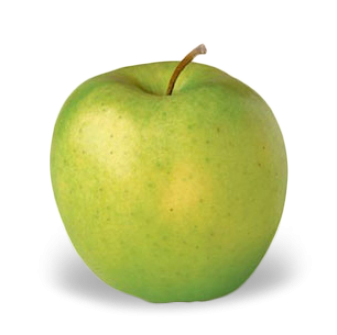 (Requires proper lead-time based on customer’s apple variety choice and packaging preferencs). We are also packing apples in a 2-layer 60/40 “Euro” style box. This pack is currently being used to market fruit for our export program under our Sun Orchard label. Current pack sizes range from 90 count to 63 count, depending on variety and customer specifications.